Advertorial*: As we have said here before, sponsorship plays a vital role in keeping the lights on at any aviation magazine, and it’s no different for us here at Warbird Digest. 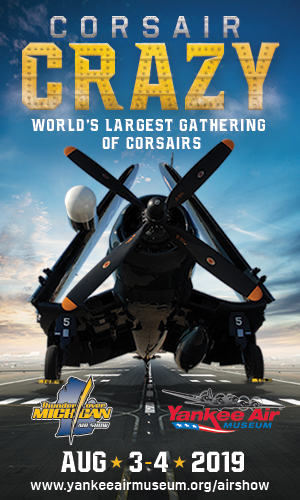 For these partnerships to be effective, they must also complement our audience’s interests as well, whether for readers with a broad interest in aviation and aviation history, or those who actually own, operate or maintain warbirds. 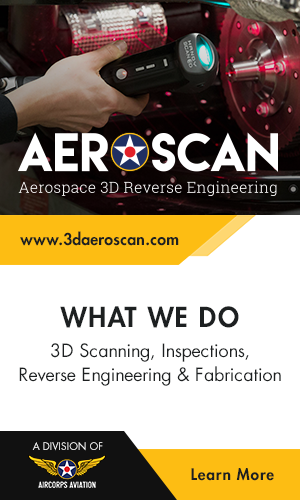 Keeping this in mind, we have connected with a number of significant, aviation-related businesses over the years. 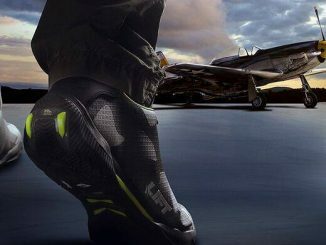 Back in August, we highlighted LIFT Aviation’s dedicated line of aviator footwear. 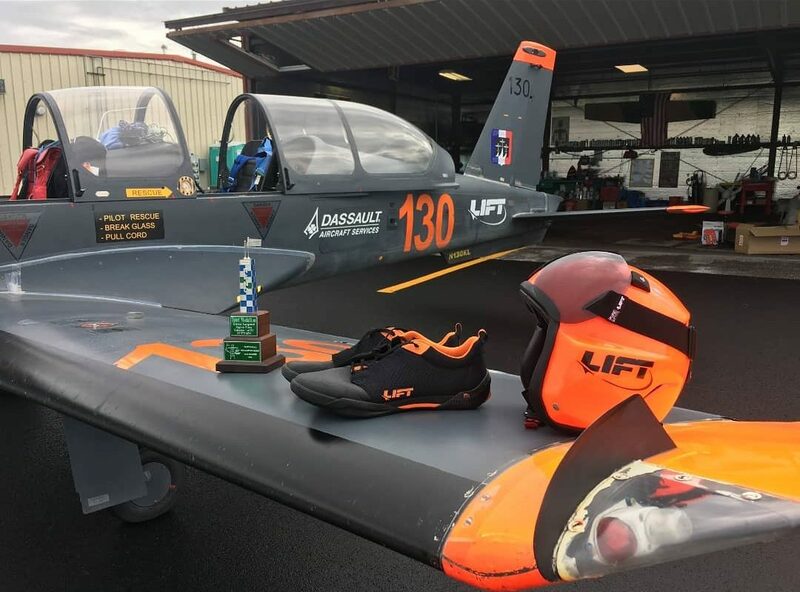 LIFT Aviation has tailored their sleek and comfortable designs to make flying that little bit easier and safer… with a flourish of style too. 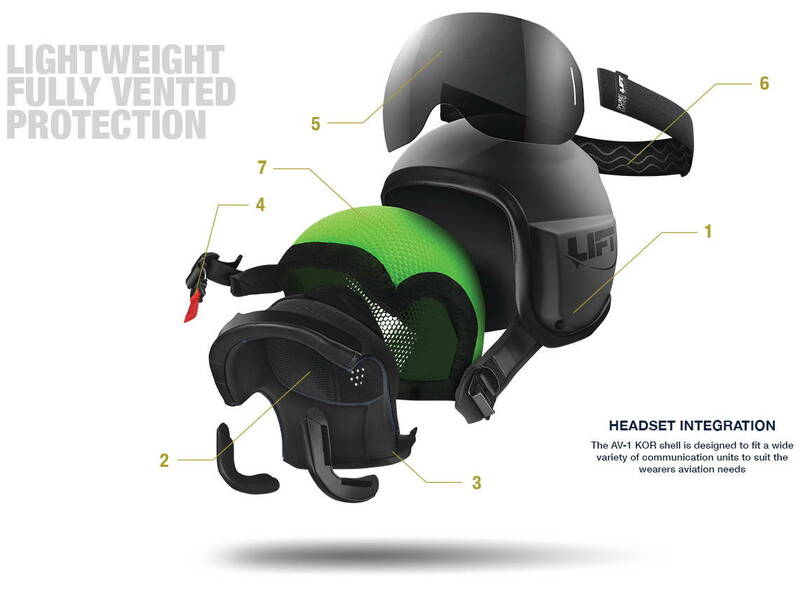 LIFT Aviation has taken the same approach with the design of their innovative AV1-KOR flight helmets too, so we thought we would explore these further with this advertorial. The following illustration depicting the AV1KOR helmet’s construction, along with descriptions for each layer, provides fascinating insight into what makes the design unique. 1: PolyFusion Shell – This Is the first line of impact defense, and is designed to withstand the impact forces you’ll encounter inside the cockpit. In addition, this shell is engineered to maintain structural integrity in extreme temperatures. 2: Airflow Comfort Liner – A breathable material that promotes air flow circulation and cooling. 3: FireBlock – The comfort liner is made from FireBlock, a fire resistant composite, and Ariaprene; this moisture wicking liner draws sweat away from the wearers head. 4: Fidlock® – Quick Release that allows fasteners to be conveniently opened and closed single-handedly. 5: Pure Optics Goggle –The Anti-fog UV lens provides premium optics, reduces glare and supports a wider field of vision. TPR molded Visor Retainers mounted on the shell keep the visor from sliding off the helmet. 6: TrackGrip – TPR molded Visor Retainers mounted on the shell keep the visor from sliding off the helmet. Headset Customization – The AV-1 KOR helmet is fully customizable with the following headsets: Active Headset, Bose A20 & Lightspeed ANR. 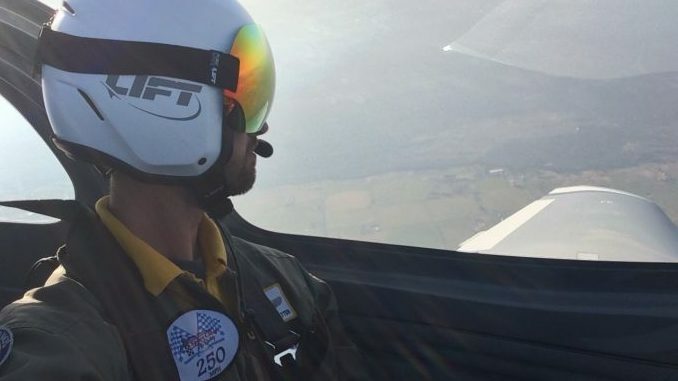 We hope that you have enjoyed a closer look at what makes LIFT Aviation’s AV1-KOR helmet so special. 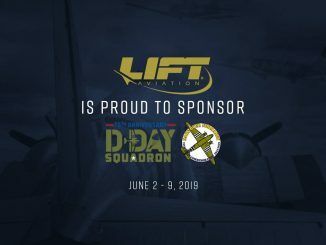 To learn more about LIFT Aviation and their innovative designs, please do visit their website or keep up with them on Facebook.